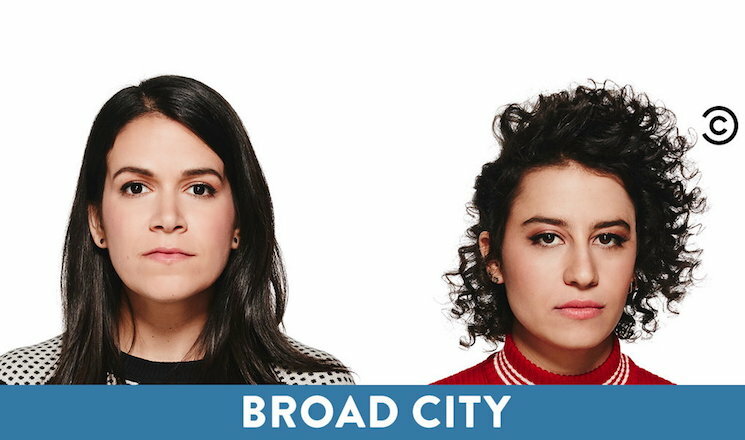 In news that will have you saying "yass kween" (or, if you're a little more posh, "indeed, monarch"), we've finally got some information about the fifth and final season of Broad City. Ilana Glazer and Abbi Jacobson hit comedy show and Clinton campaigning vehicle will return on January 24. Of course, Glazer and Jacobson aren't going anywhere after the show ends its run. They've got plenty of other projects in the works. As for Broad City, Season 5 was announced via a video that is not available to view in our country. So, yeah, just imagine there's a video announcing that the show will return on January 24.